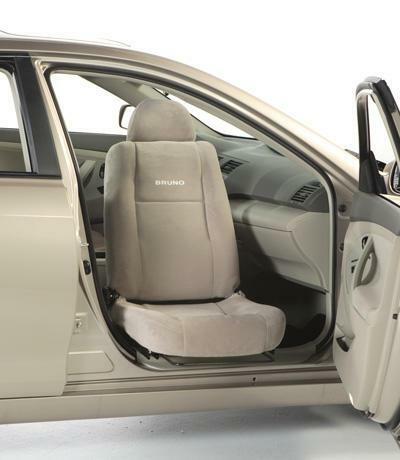 United Access in the Pflugerville, Texas is a quality mobility dealer for wheelchair accessible minivans, handicap van conversions and vehicle equipment. We offer new and used BraunAbility, VMI, El Dorado and Mobility SVM vehicles and full-size wheelchair lifts. 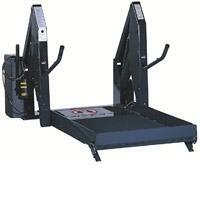 We also offer scooter lifts from Bruno, Harmar, Adapt Solutions and more. In addition to vehicles and wheelchair lifts, we have a full line of driving equipment from simple hand controls, left foot accelerators and spinner knobs, to high tech driving equipment. With more than 70 years of combined experience in the mobility industry, our staff is committed to finding you the best solution to fit your needs. Our certified technicians and sales staff are among the best and most experienced in the industry. We also have a variety of wheelchair accessible rentals available for your short term needs, and offer convenient pick up or delivery options. The VMI Northstar features a lowered floor, in-floor mobility ramp, and quick release front seats for multiple seating configurations. The Braun Entervan features a lowered floor and mobility ramp for wheelchair access. Be the first to write a review for United Access!